Japan is one of the most popular destinations on the planet right now, and the cities of Kyoto and Tokyo are just two of its hotspots. Sure, you could go and just tick off the classic sights, but with a little research, you can get under the skin of a rich and diverse culture. That's why we've partnered with ANA to bring you an alternative guide to two incredibly beautiful cities – including the best places to eat, see and stay. Japan's cities are renowned for their relentless, buzzing energy, but for a much-needed dose of serenity, make a beeline for the ancient temples tucked away behind the high walls of Kyoto. 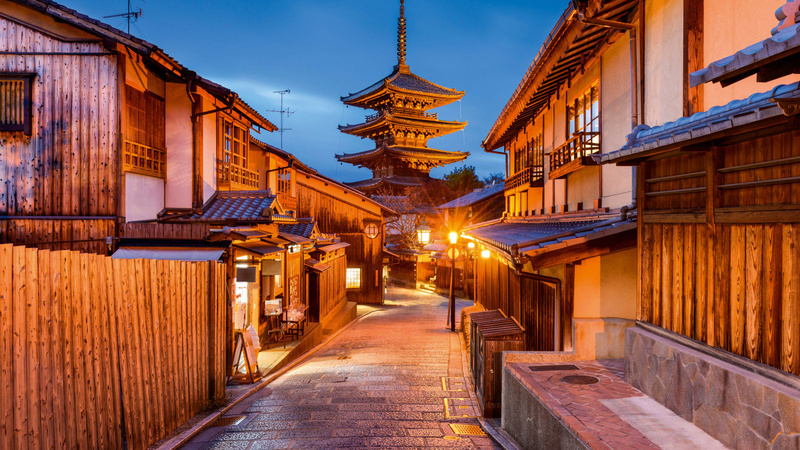 Or explore the city's Gion district at sunrise to beat the crowds – ideal for unmissable photo opportunities. 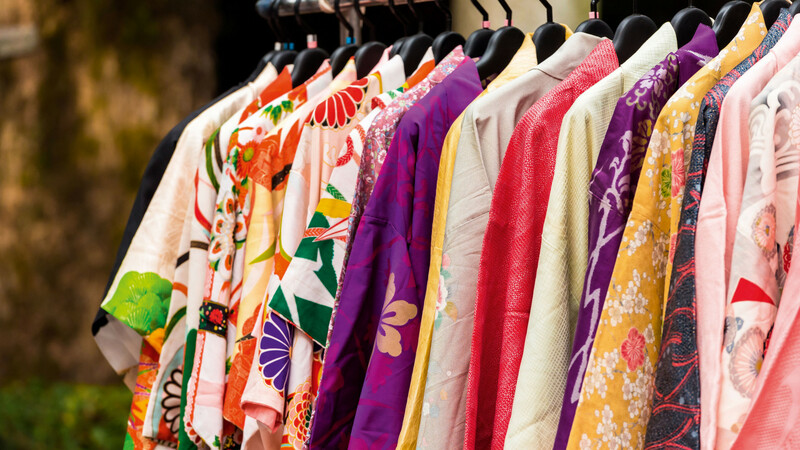 For a one-of-a-kind souvenir to take home, make sure you save some time to dive into the local markets that open at sunrise outside Japan's shrines. You'll have to do your research though – they only open their gates on certain days. Book and Bed offers visitors to the cities of Tokyo, Kyoto or Fukuoka the chance to sleep among the bookshelves. Each hotel is home to more than 3,000 books specially chosen by Shibuya Publishing & Bookseller, and guests can bed down in cabins behind the shelves. In 2018, ANA was awarded Skytrax's highest accolade for the sixth consecutive year, and is Japan’s largest 5-Star airline by passenger numbers across all Japanese carriers. Guests know that ANA carries on a tradition of knowledgeable, welcoming hospitality that has been refined over thousands of years. And with eight direct daily flights to Tokyo from Europe, no matter what experiences you seek, ANA takes you there. Discover Japan’s best-kept secrets with We Are Japan, ANA's insight into the ideal escape. Tokyo concept restaurant Suigian serves some of the city's best sushi whilst entertaining diners with traditional noh theatre – one of Japan's oldest and most revered art forms. It's a chance to get an insight into an ancient culture that's in danger of being lost. Get off the beaten track and spend some time finding the world's smallest museum dedicated to Ukiyo-e woodblock printing, tucked away in Kyoto's Gion district. It's an amazing, in-depth insight into an ancient tradition that's not to be missed. Every last detail of Kaikado's tranquil shop in Kyoto is uniquely Japanese: there's beautiful tableware made by local craftsmen and cups crafted by ceramicists Asahiyaki, as well as locally sourced coffee and cakes to revive visitors who are after a break.